Wahl Wedding Video Chelsea & William Wahl Wedding on May 27, 2017 at The Inn Ocean Village in Fort Pierce, Florida. Wedding and all special event video production servicing the Treasure Coast and South Florida by Concepts Media Company. 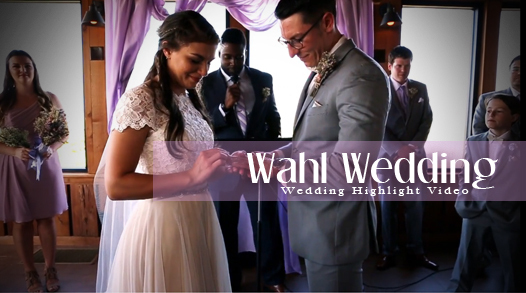 Wahl Wedding from One Concept Weddings on Vimeo. The Wahl’s are such a story book couple, they looked great together and made such a blast to capture their special day. This was the very first wedding that my wife Yari and me filmed together, my little brother Chris stopped in to help with some of the getting ready shots. Yari and me teamed up and really had a blast together capturing this awesome wedding for Chelsea and William.